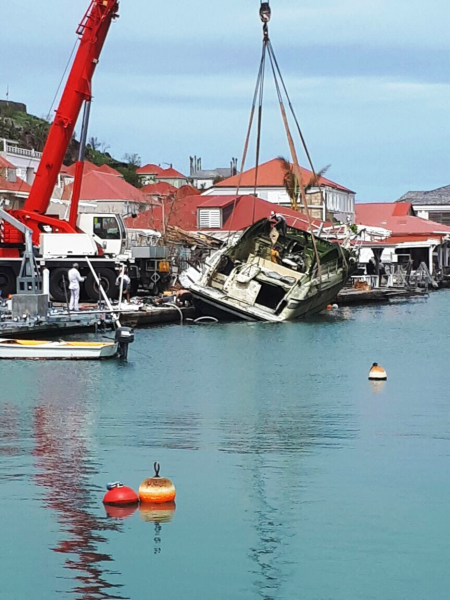 St. Barth continues to recover quickly. The island had to take the day off on September 18, 2017 thanks to Hurricane Maria which, thankfully, passed to the south and dropped lots of rain and fairly strong winds but caused no real damage. 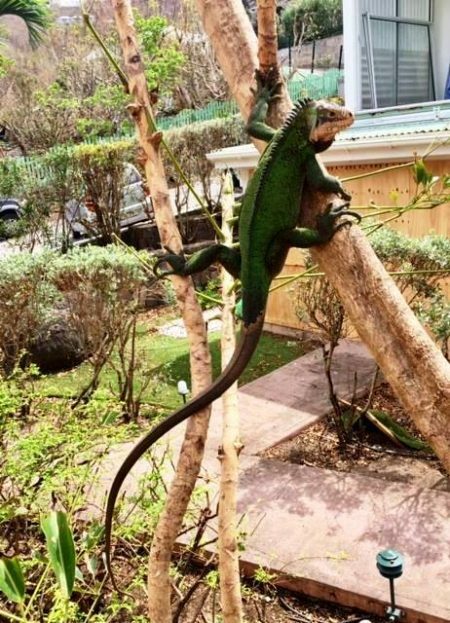 Beneficial rain is always welcome to assist with the greening-up of St. Barth’s beautiful foliage. 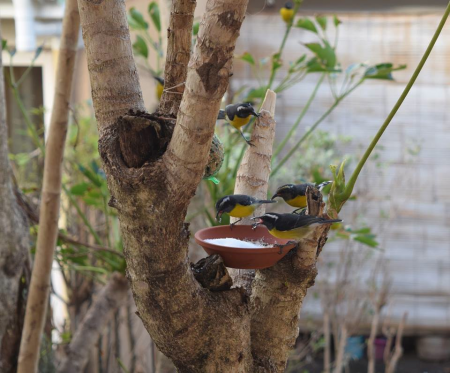 September 15, 2017 The little Sucrier (Sugar) birds have returned home. Photo courtesy of Le News. The whole island is working together to restore paradise. 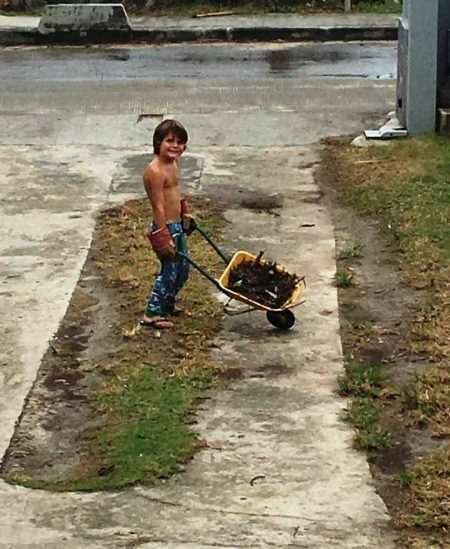 Everyone in St. Barth is pitching in to help with the clean up. 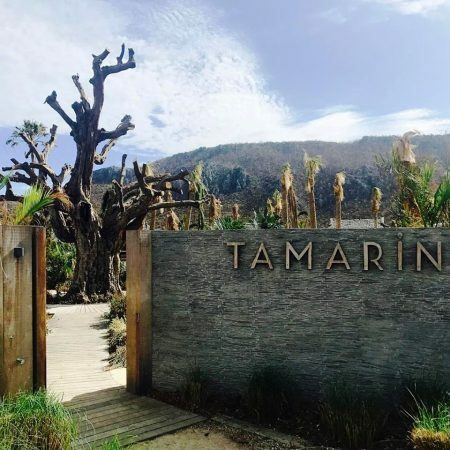 We need to remember that the island pretty much shuts down every year from September 01 to October 15 at the earliest, so almost every hotel, restaurant and boutique was closed when Irma hit and remains closed. 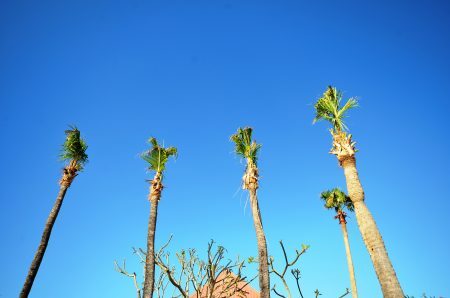 Traditionally, villa and hotel bookings don’t really begin until mid-October. Some restaurants open at that time, while others wait until sometime in November. 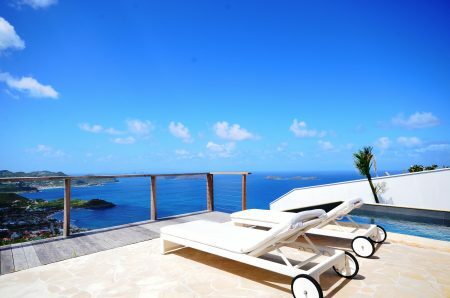 Don’t worry, there will be plenty of choices when you are vacationing in St. Barth. 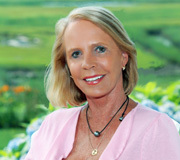 Julia Hurd, our concierge will be up-to date on that and happy to make your reservations for you. We all knew that when we learned that Le Select re-opened last week, that the island was in true recovery mode. September 14, 2017 Hooray! Le Select re-opened! 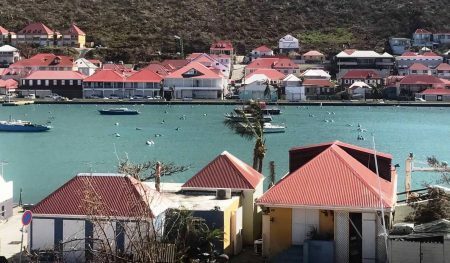 The best news for all of us who adore St. Barth is that on September 21, 2017, only 15 days after Irma, the Tourism Board announced, “The Island of Saint-Barthélemy, in full energy, is as active as an ant hill with an extraordinary solidarity: all roads are cleared, electricity and drinking water networks are being deployed in the neighborhoods, the port of commerce and the airport are operational, bakeries and the power supplies are open, restaurants and bars are gradually opening up their establishment…everything is back to life with the goal of welcoming our loyal visitors from October 30 on our island.” Mark your calendars! Keep your reservations! 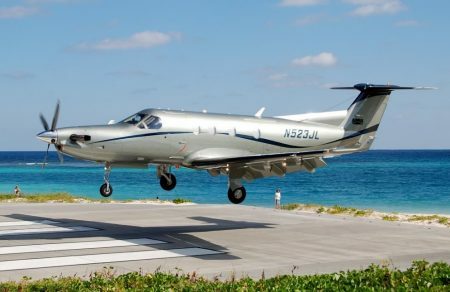 I’ll see you on St. Barth very soon. 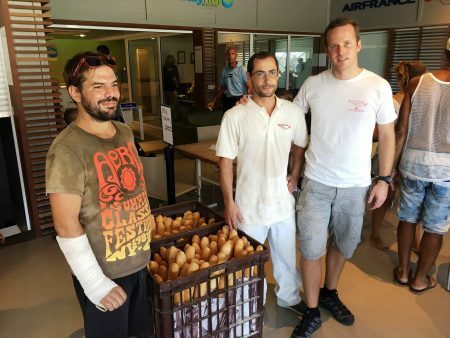 La Petite Colombe bakery gracioulsy handed out free baguettes to eveyone! Makes our mouths water. Our St. Barth Properties offices in the US as well as on St. Barth are diligently checking with each and every villa owner and/or manager as to the status of their villas. We are in contact with the hotels that we represent as well. 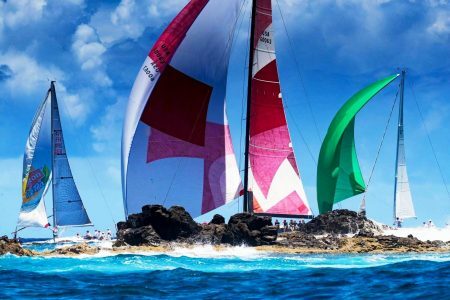 Every day, we receive more exciting positive news such as the Les Voiles de St Barth regatta will go on as scheduled. We are continuing to keep you updated on our home page under What’s Trending, so please keep checking it. Second, there are lots of untrue rumors going around equating St. Barth’s damages to other islands, so please ask reliable sources. Third, thank you for sending your best wishes to us and to all of St. Barth. 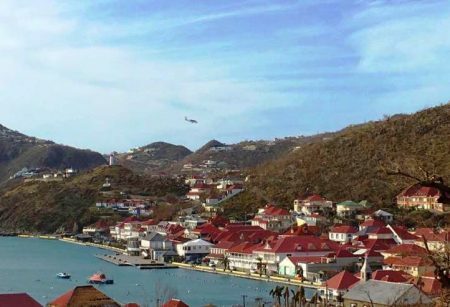 As many of you know, Category 5 Hurricane Irma’s forceful winds and rain arrived during the wee hours on Wednesday September 06, 2017 and the eye went directly over St. Barth around 7:00 am. 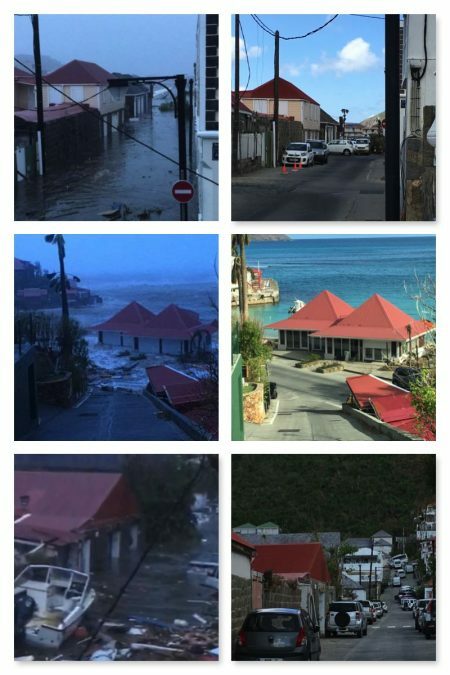 The first photos showed flooded streets in Gustavia and many cars flipped around by the force of the wind. Both my real estate and rental offices on the harbor showed water coming up to the shuttered windows. The water receded and later photos showed that they had both survived. Much of the damage exhibited debris with downed power lines and trees clogging the streets. Some roofs were damaged. The beaches were hit but look much better each day. The various hotels are assessing their damage. Each hour showed improvement over the one before it. 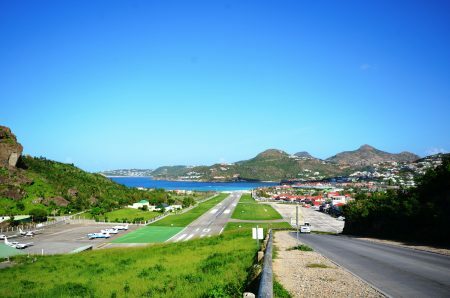 The airport reopened and by Friday evening, power was restored to parts of Gustavia and the roads were cleared. Fast forward to only two days later and Category 4 Hurricane Jose was to pay the island an unwelcome visit. (What are the chances of that happening?) and, luckily, stood us up; it passed to the north. Here is how some people celebrated with music! 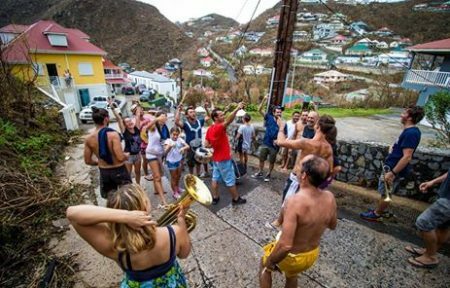 The people of St. Barth are so resilient and showed tremendous solidarity towards each other and their beloved island, so they immediately started the cleanup. 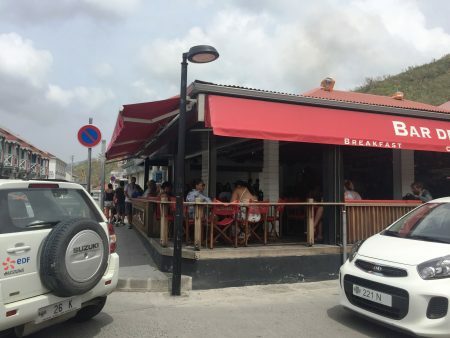 Fortunately, St. Barth has strict building codes, so most structures remain intact. Rain from Jose proved to be beneficial with the plant life. 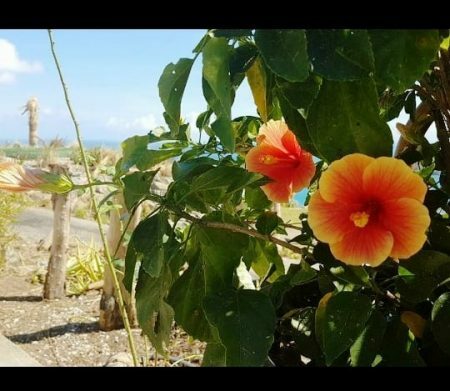 It is too early to give you an update on our villas and hotels; rest assured, we are checking on every single one and will keep you informed. 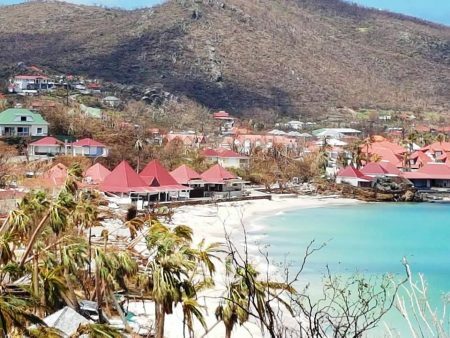 In addition to coming to St. Barth, for those who want to contribute the recovery financially, please donate directly to the island with a wire to the Trésorerie de Saint Barthélemy (The Treasury) so that you know that 100% of your contribution goes directly to St. Barth. 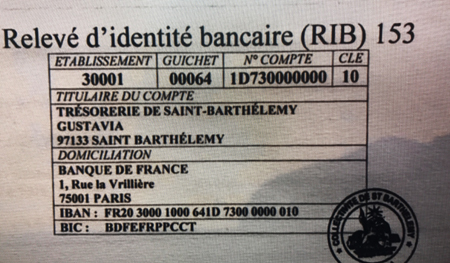 Please donate directly to the Trésorerie de Saint Barthélemy (The Treasury). Include Hurricane Irma, your first and last name, and St. Barth Properties on the wire. For updates on the progress, please see our website- What’s Trending on our home page and visit it often. 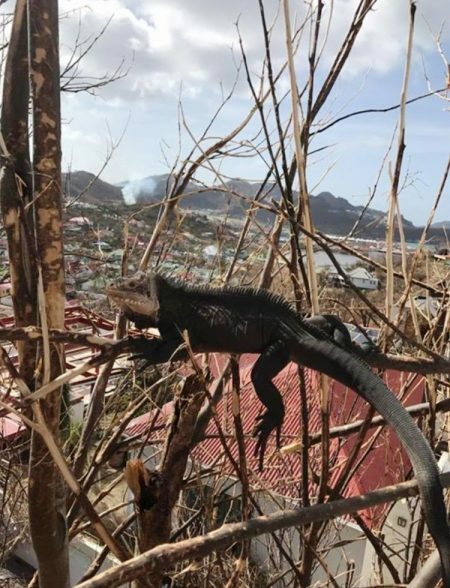 “For our lovers of St Barth who ask us what they can do to help us. 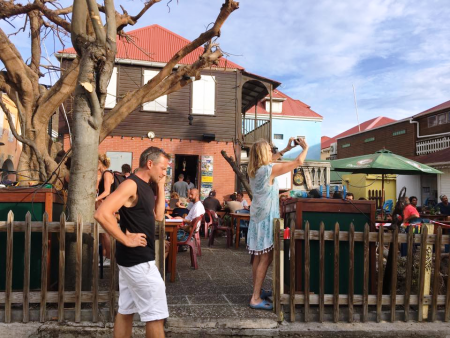 Book in advance this year, show us that you don’t let us down, make a deposit as soon as possible so that we, the economic and business actors of st Barthélemy regain confidence and have the cash to welcome you in the best Conditions as soon as possible. This is how I feel (click on the volume icon at the lower right to hear the song).